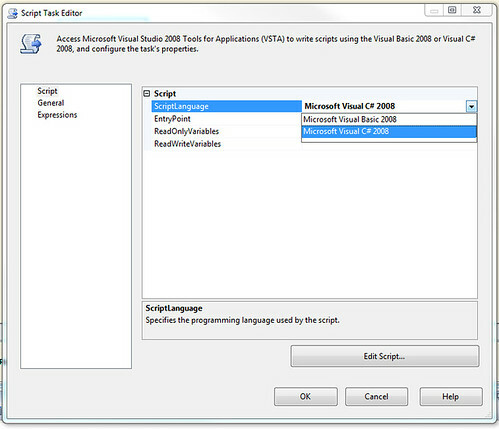 Visual Studio 2012 / SQL Server 2012 create SSIS – 在Visual Studio 2012 或 SQL Server 2012 如何建立SSIS Package? 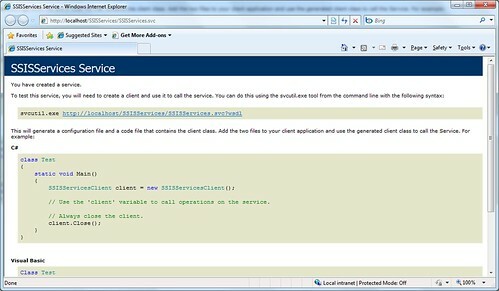 This entry was posted in SSIS and tagged SQL Server Business Intelligence Development Studio, SQL Server Data Tools, VS2012 on 2013/04/25 by ShareChiWai. 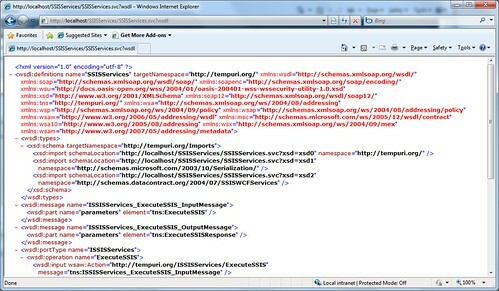 為什麼你的SSIS Script Task 元件只可以用C# 來寫程式碼的? 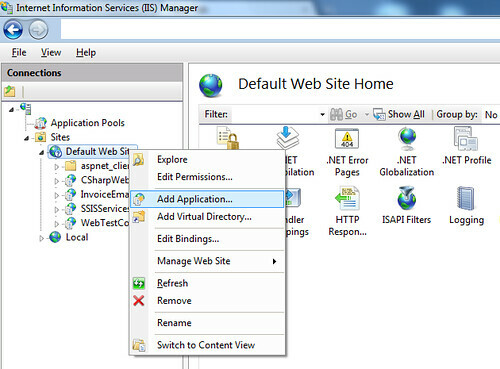 This entry was posted in .Net Tips And Tricks, MSSQL Tips and Tricks, SSIS on 2010/12/08 by ShareChiWai. When I try to use SSIS to import data from Excel to Database, it has failed and return the error message below. Information: 0x4004300A at Import So from Excel, SSIS.Pipeline: Validation phase is beginning. Error: 0xC020801C at Import So from Excel, Standing Order Excel File : SSIS Error Code DTS_E_CANNOTACQUIRECONNECTIONFROMCONNECTIONMANAGER. The AcquireConnection method call to the connection manager “Excel Connection Manager” failed with error code 0xC00F9304. There may be error messages posted before this with more information on why the AcquireConnection method call failed. Error: 0xC0047017 at Import So from Excel, SSIS.Pipeline: component “ShareChiWai Excel File” (1) failed validation and returned error code 0xC020801C. Error: 0xC004700C at Import So from Excel, SSIS.Pipeline: One or more component failed validation. Error: 0xC0024107 at Import So from Excel: There were errors during task validation. 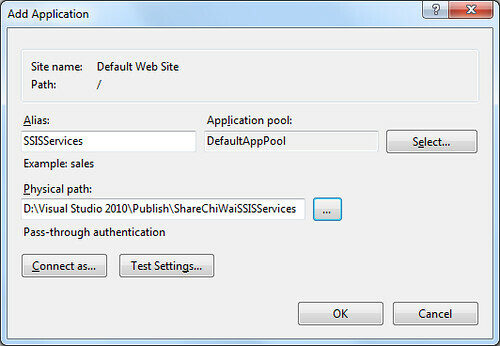 SSIS package “ShareChiWai.dtsx” finished: Success. The program ‘ ShareChiWai.dtsx: DTS’ has exited with code 0 (0x0). This entry was posted in SSIS on 2010/06/03 by ShareChiWai.